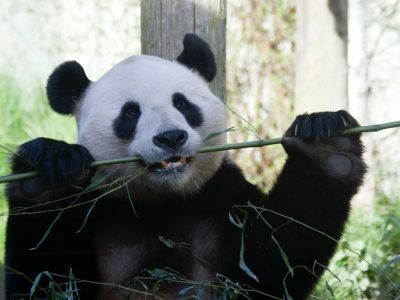 AKA Scotland are thrilled to be working with the Royal Zoological Society of Scotland on all aspects of their planning and buying activities for Edinburgh Zoo and Highland Wildlife Park. Our focus will be on delivering multiple campaigns aimed at driving visitor numbers, increasing RZSS memberships and highlighting important research and conservation projects that the charity supports around the world. We are really looking forward to working with the amazing team at the RZSS, as well as getting to know all the wonderful animals at the attractions!